For students in South Korea wishing to advance to universities in the US, Jay’s Uhak Review seeks to help them achieve the best results though teamwork. Jay’s Uhak Review is an education consulting institute that assists students with the admission process, targeting US Ivy League and medical and dental universities. Established in 2000, the institute runs detailed admission programs for high school students, supervising their school records and offering special opportunities. 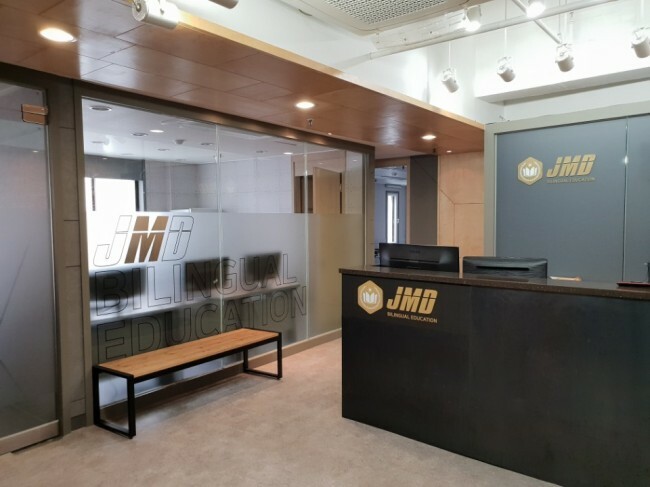 Cooperating with the JMD Bilingual Education private institute, it also helps students to prepare for entrance exams, including SAT I, SAT II, ACT and AP. For young students in Korea, Jay’s Uhak Review also has programs to guide their admission into boarding schools in the United States. The institute said it carefully analyzes each student’s character, talents and abilities to find the best schools for them. Jay’s Uhak Review has mentoring curriculums for college students as well. According to the institute, its programs are designed to provide students with guidance on their college studies in the United States. The institute informs students about extracurricular activities that they can participate in, raising their chances of advancing to graduate schools in the fields of medicine, dental and pharmacy. Its 18 years of experiences in the field has led numerous students to be admitted to the seven-year NYU-NYU BA/DDS Program in the past two consecutive years, it said. It also had students who advanced to the NYU Dental school in 2018.